It’s not a minivan, it’s a get-it-done machine. The 2019 Dodge Caravan is a supremely versatile vehicle that hides nooks and crannies in the most unexpected of places so you can conquer every do-it-yourself checklist. Make every mile matter while delivering up to 25 highway mpg. It’s a perfect family vehicle with the available single DVD entertainment system and wireless headphones to ensure that kids are entertained for every length of road trip. The Safety and Security of your family is important to Dodge, including 7 airbags, observation mirror, LATCH System for child seats, rear cross path detection, and others to ensure your precious cargo is protected. 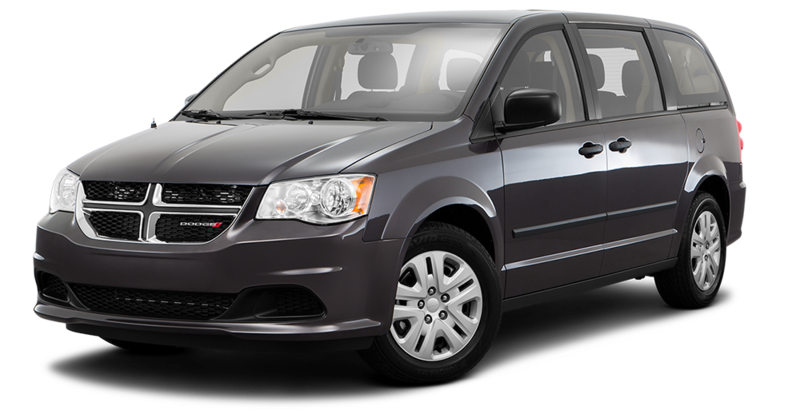 The Dodge Caravan is the family vehicle, time to take a ride.